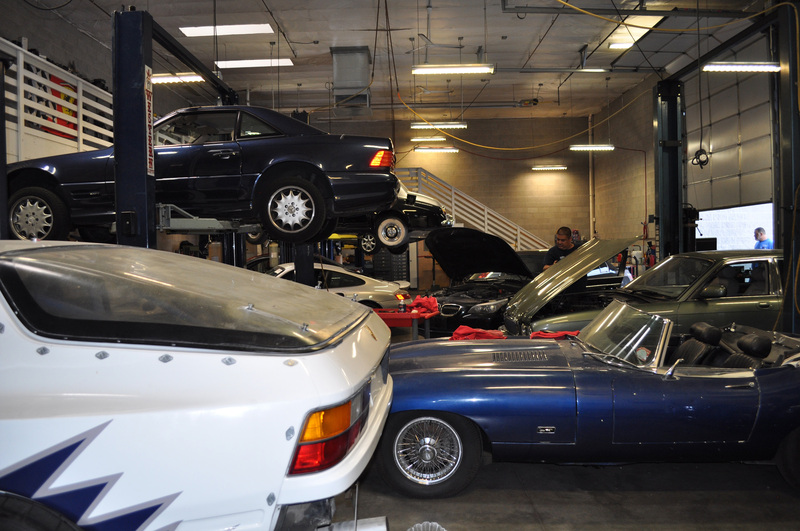 We perform factory-recommended tune ups and maintenance. With each regular engine service we will inspect tire pressure and brakes, top off all fluids, and visually check for potential problems for free. Our expert professionals handle advanced diagnostic instruments used by dealers, leading to more precise diagnostics. We perform Full Automotive Repair and Service on All European Makes. Address: 120 E. Baird Ave. ( 3600 S. ) Salt Lake City Utah 84115 | Phone: 801.268.8658 | Fax: 801.269.0334 | Copyright Precision European Auto Repair 2015.